Educate friends in your community by hosting a film screening on an important UNICEF program area or global issue. You can choose your own film to view and discuss or here are a few of our recommendations. Inspired by a true story, The Good Lie follows the lives of "The Lost Boys," children orphaned by the brutal civil war in South Sudan that began in 1983 and forced to travel thousands of miles on foot in search of safety. Fifteen years later, a humanitarian effort would bring 3,600 of these lost boys and girls to America. In fact, some of the cast members in The Good Lie were part of the original Lost Boys of Sudan. Since 1965, UNICEF has played an integral role in the survival, protection, and development of Sudan and South Sudan's children. Even when other organizations have been forced to leave, UNICEF has operated continuously throughout many Sudanese conflicts. Today in South Sudan, nearly 3.4 million children are caught in a war they did nothing to create. UNICEF continues to urgently need funds to provide medical attention, food, water, vaccines, and other critical supplies - just to help children stay alive. Purchase The Good Lie DVD here, and host a screening for your friends and family. Download The Good Lie Resource Packet, and learn how to take action in your community. Host a fundraiser or make a donation at www.thegoodliefund.org. 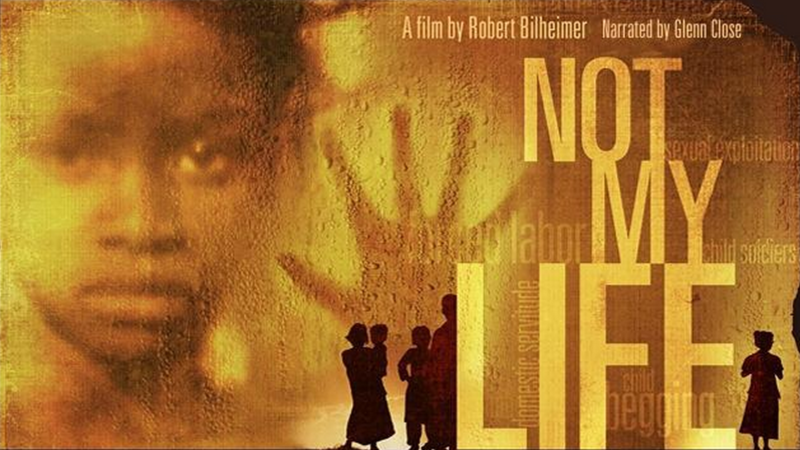 Not My Life is a powerful awareness-raising tool about human trafficking around the world. Filmed on five continents over four years, the film brings the horrifying practices of a multibillion-dollar global industry to life through the stories of survivors. Request your copy today at endtrafficking@unicefusa.org. You will receive a Not My Life DVD along with a Film Discussion Guide that is designed to help you engage a group of people on human trafficking in the U.S. and around the world.